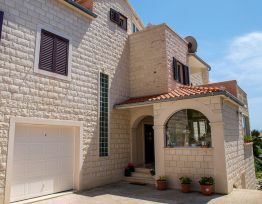 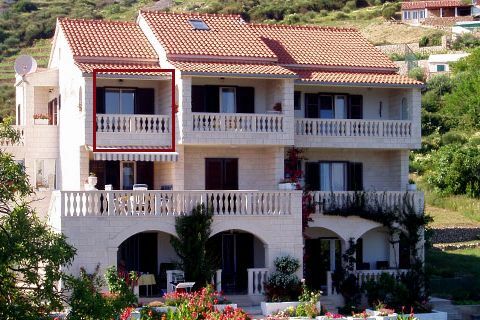 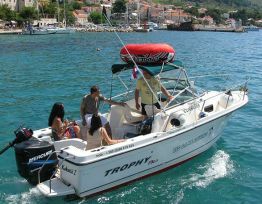 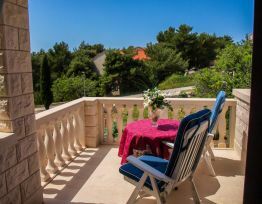 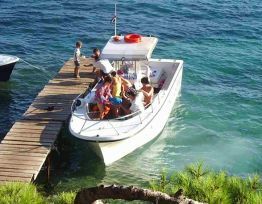 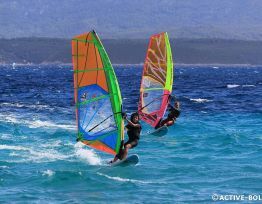 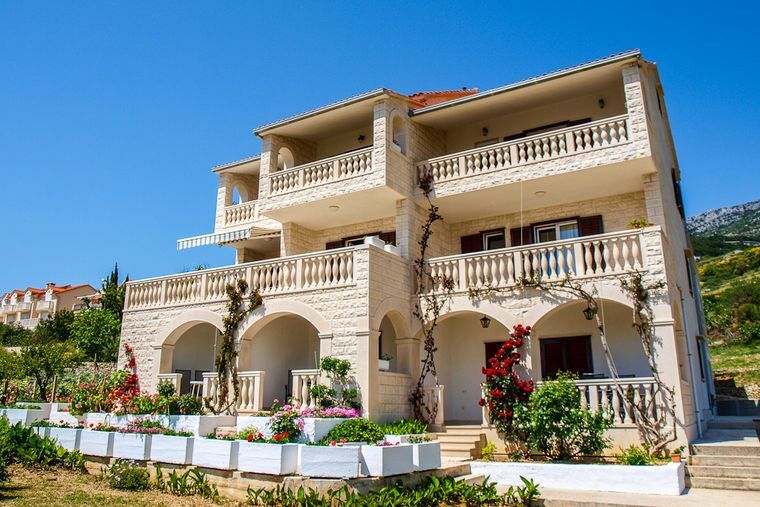 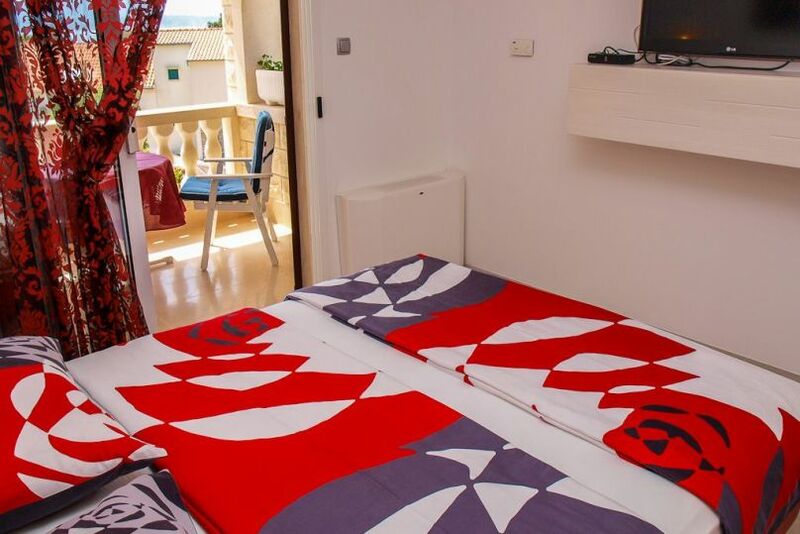 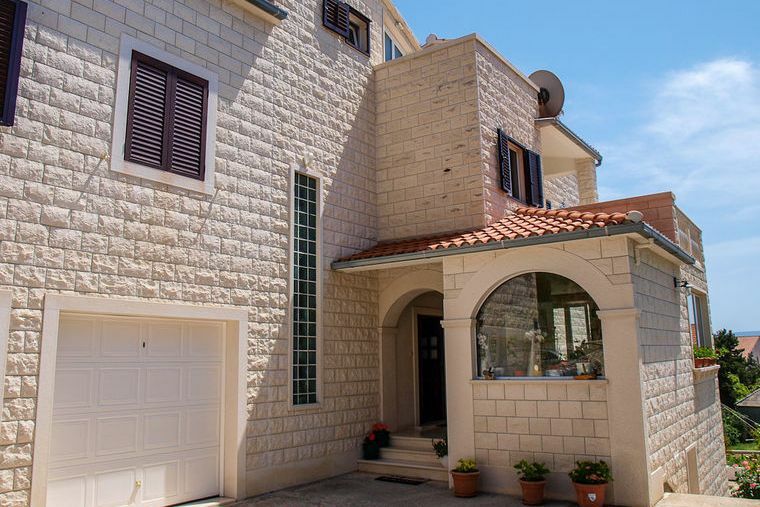 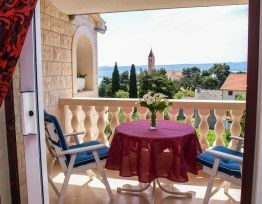 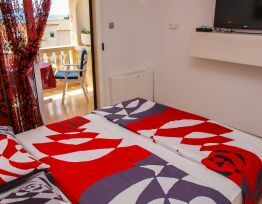 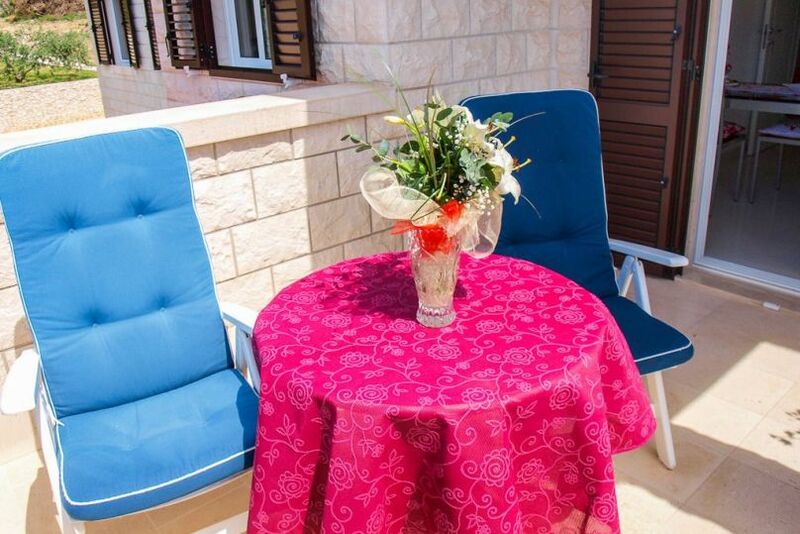 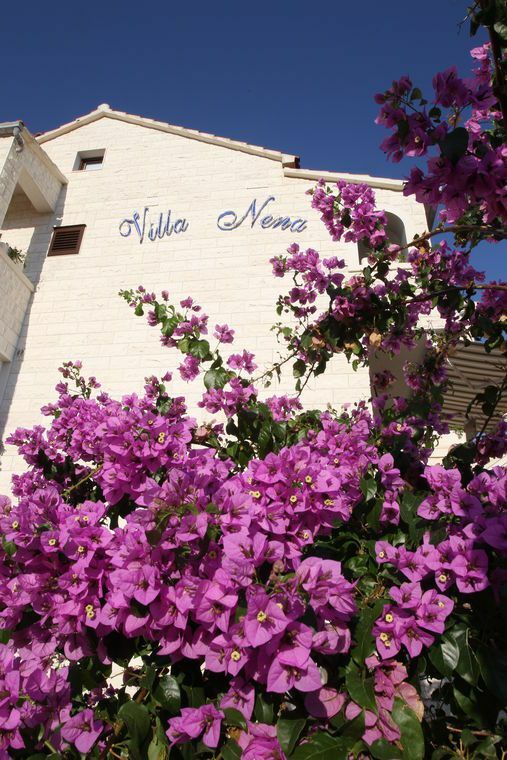 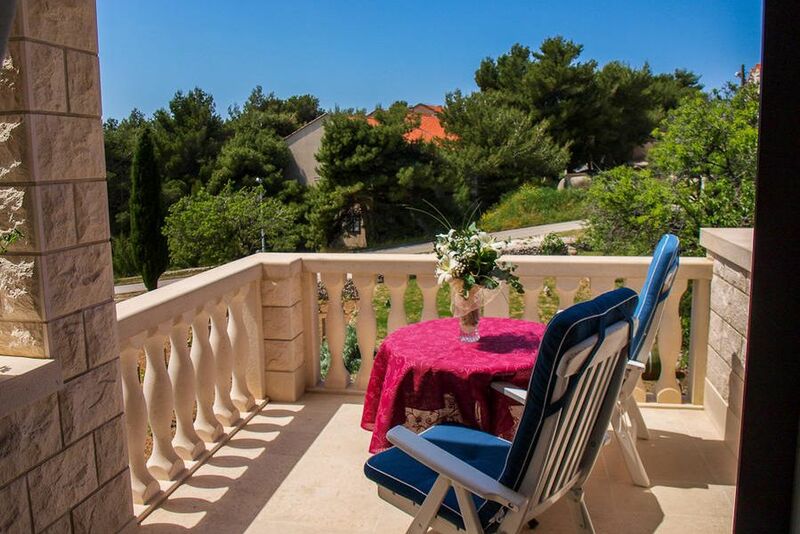 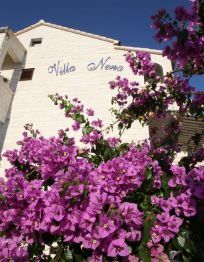 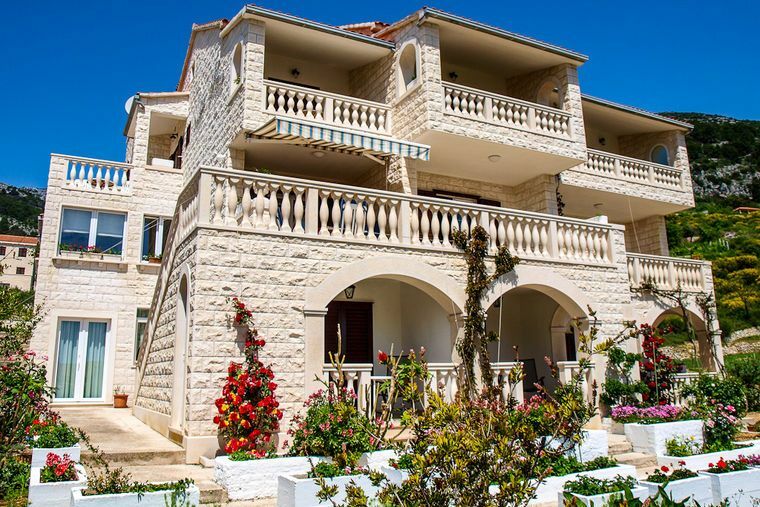 Apartments in Bol Brac Croatia “Villa Nena” belong to the top rated private rooms and apartments renting company in the town Bol. 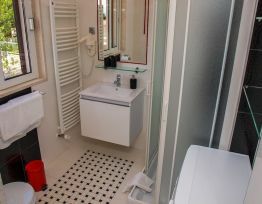 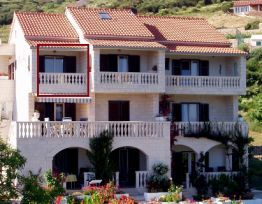 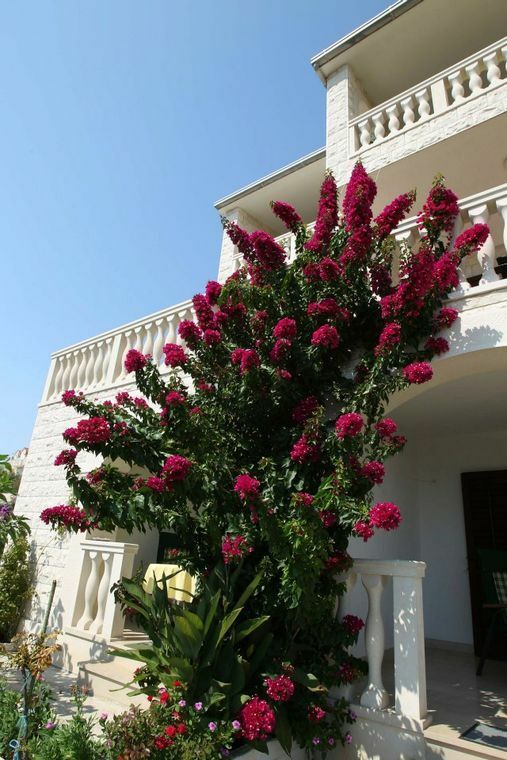 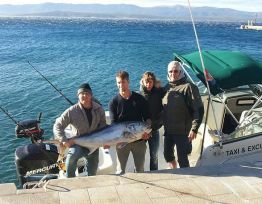 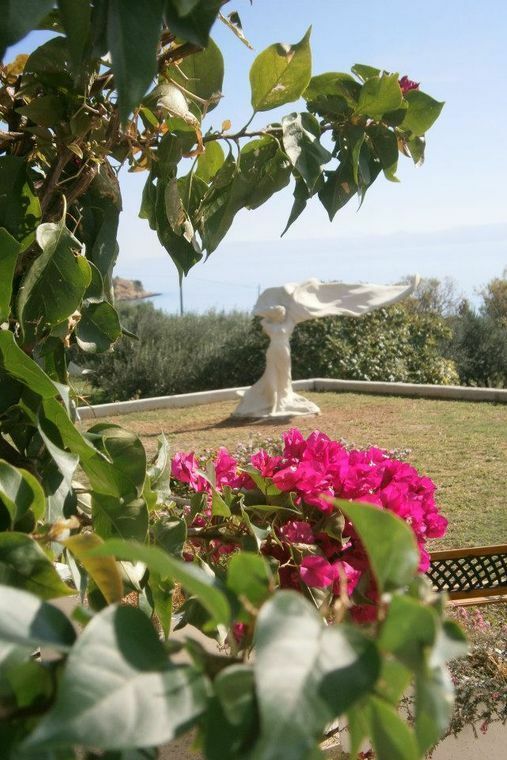 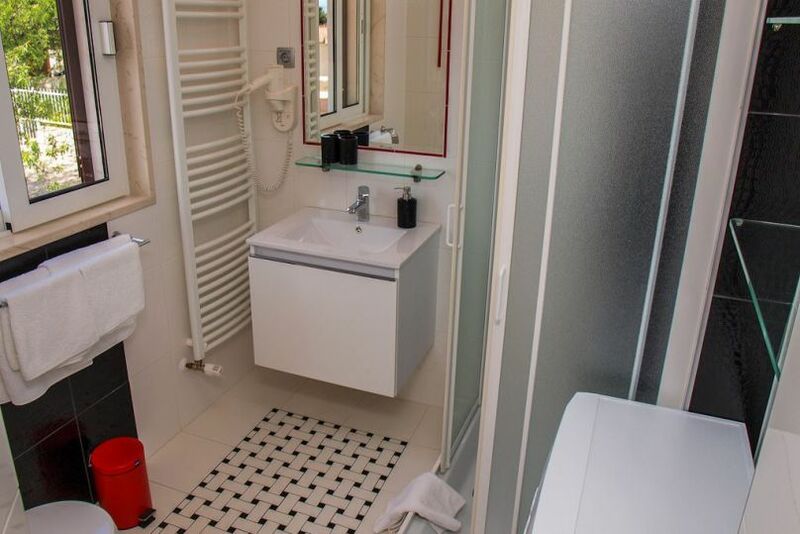 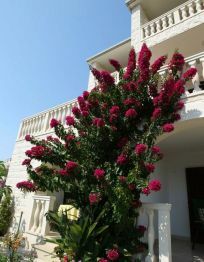 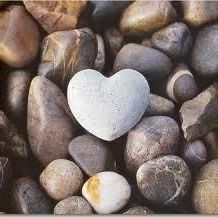 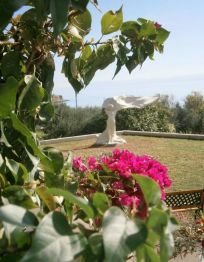 Great location, vicinity to the sea and beaches, superb comfort and service. 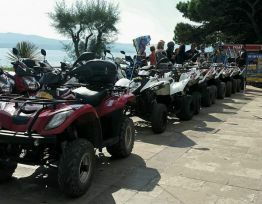 We are ready to respond to the needs of our guests throughout the tourist season. 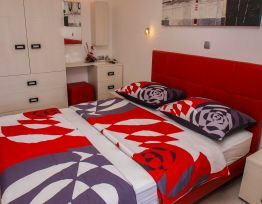 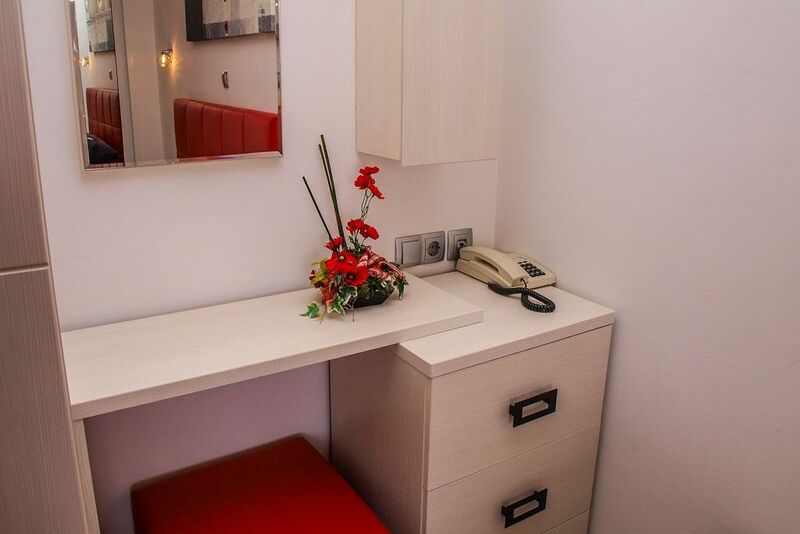 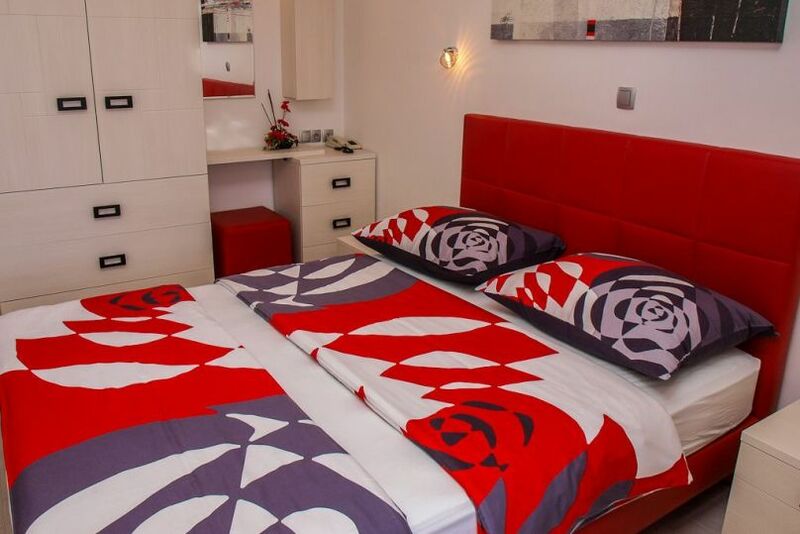 Our apartment accommodation is designed in a way that provides guests with maximum comfort. 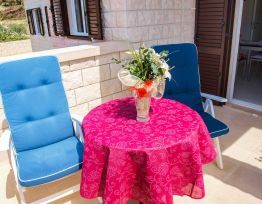 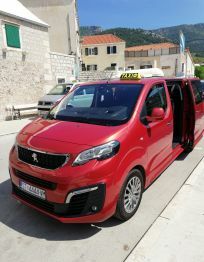 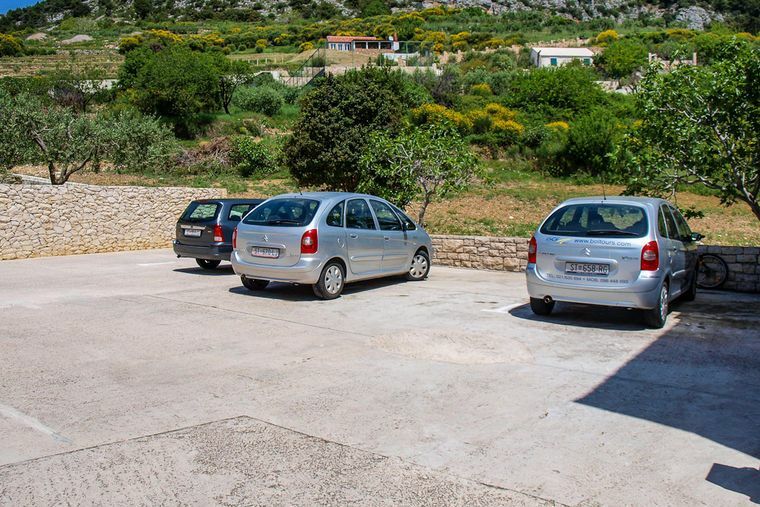 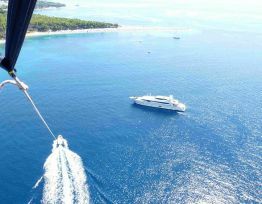 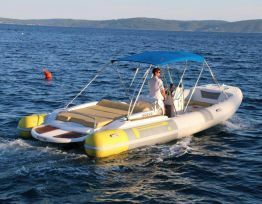 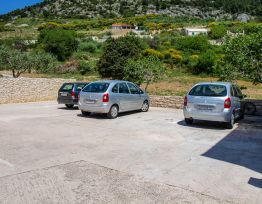 All apartments have their own terrace with a beautiful seaview, view at the Dominican monastery and the island of Hvar. 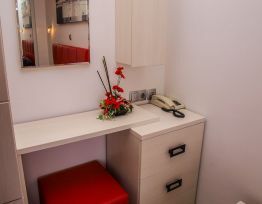 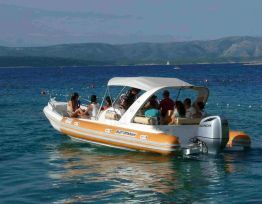 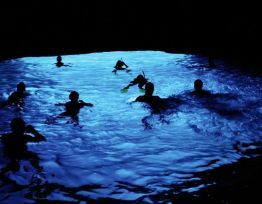 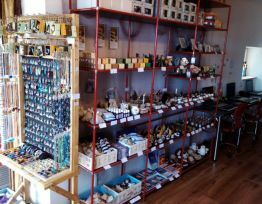 They are modernly equipped, air conditioned and they have Wireless Internet. 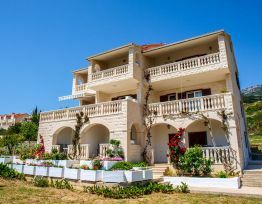 The house has reception for guests receiving and a large parking. 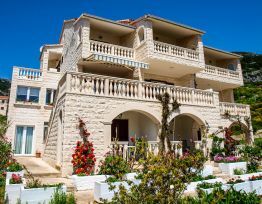 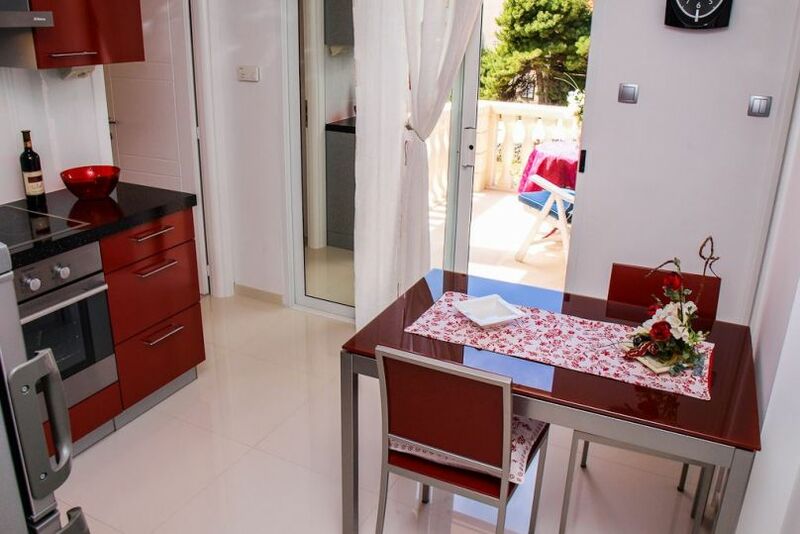 Top equipped apartment on the second floor with two terraces overlooking the sea The apartment has a double bedroom, kitchen with dining room, bathroom and two terraces (each 6 m2). 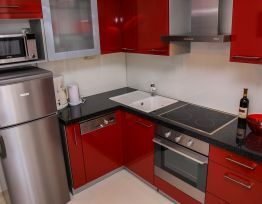 The apartment size is 30m2. 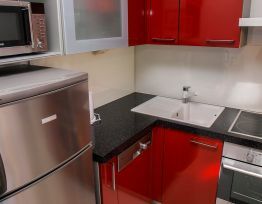 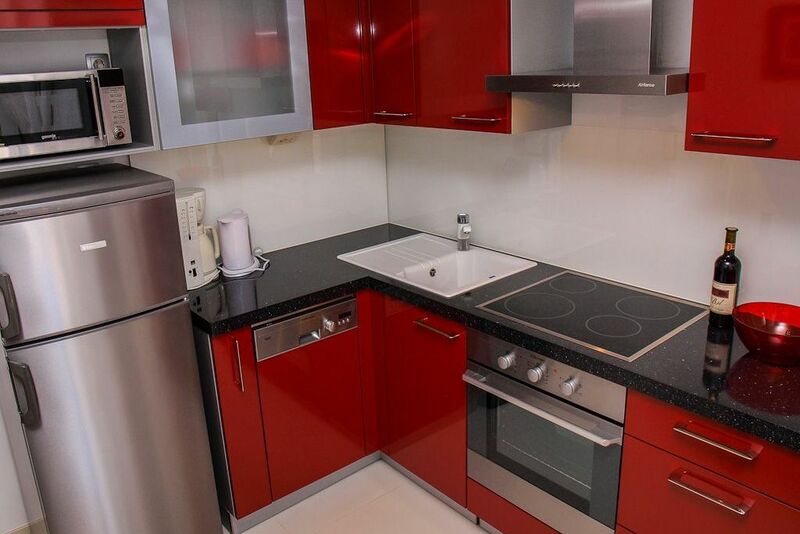 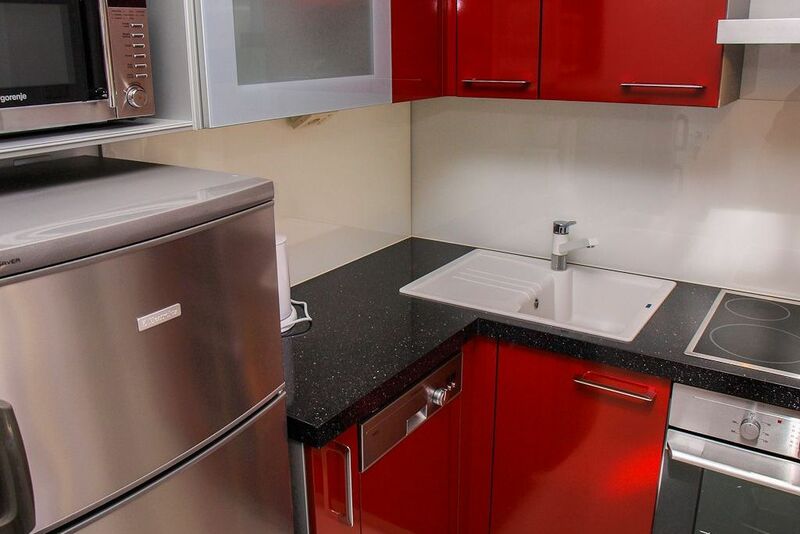 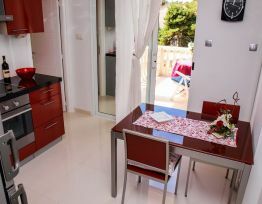 Kitchen equipment: dishwasher, stove and oven, fridge with freezer, coffee machine, microwave oven, toaster Extra equipment : washing machine, hair dryer The apartment is modern and newly equipped, air-conditioned and has satellite – TV, Wireless Internet and safe.